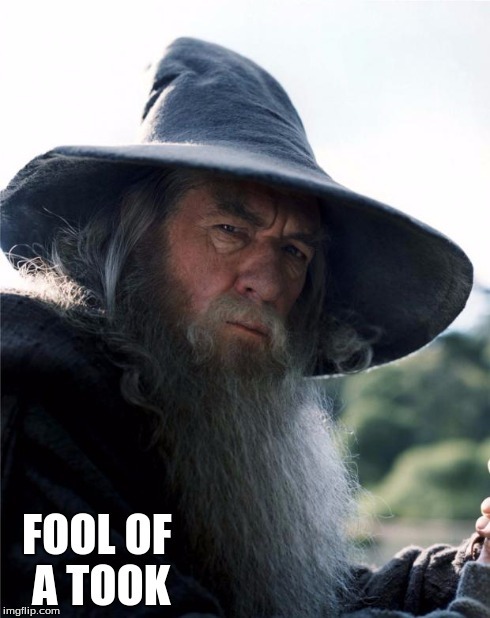 Guess what, to me they aren't, fool of a took! Zero, but I do other thangs! if your profile pic is anything to go by, you're quite fit! Dats how we roll in tha joint, mang. Not really sure what dialect I was going for there.